During your consultation, your doctor will discuss the total cost of your procedure, including surgery fees, anesthesia charges and facility fee. All forms of payment are accepted including cash, bank check and credit card. 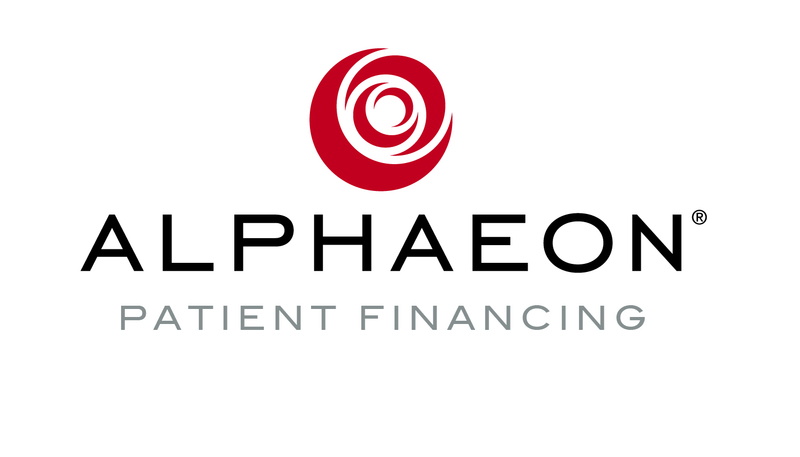 For the patient requiring payment plans, our business office will be glad to accommodate your financial needs. Click on one of the following payment options to apply! To discuss your financing options with a member of our team, please call 732-548-3200 or complete the form on this page. Associates in Plastic Surgery welcomes patients throughout New Jersey.